During his tenure at RREEF, he was responsible for a team managing an asset portfolio of more than €3.0 billion, representing the full range of global funds advised by RREEF. This team also raised seven investment vehicles, of which two are still active, representing approximately €500 million of equity on behalf of Spanish private clients and family offices. Mr. Brush has over 30 years’ experience as a real estate professional. He started his career at Philadelphia National Bank in 1983 and moved to Bankers Trust (now part of Deutsche Bank) as a Vice President in 1987. 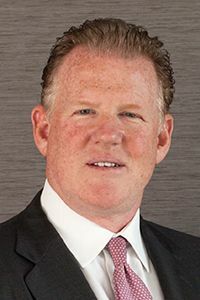 During his 20-year tenure at Bankers Trust/Deutsche Bank Real Estate, Mr. Brush founded the Real Estate Opportunistic investing division, where he was a Global Head and CIO of the business for 13 years. During that time, he supervised the completion of over 150 transactions consisting of real estate acquisitions, equity investments, corporate recapitalisations and distressed loan portfolio acquisitions with an enterprise value in excess of $50.0 billion. 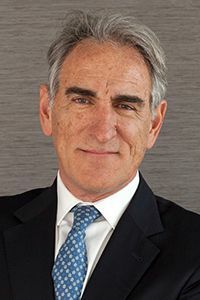 Most recently, Mr. Brush served as Managing Partner at Brookfield Property Group, responsible for the firm’s real estate investing activities in Europe, where he closed the £500 million acquisition of Gazeley, a pan-European logistics company (2012). Mr. Brush holds a B.A. degree in Economics from the University of Pennsylvania and is a member of several real estate professional organisations. Mr. Fernando Lacadena has over 35 years’ experience in the field of financing, very oriented towards the management and performance of the business. 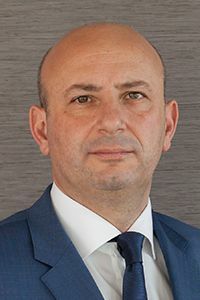 In the latter stage of his career, Mr. Lacadena specialized in the financial area in large multinational corporations, with solid experience in designing, negotiating and structuring financing operations. From 2007 to 2014, Mr. Lacadena was CFO of Sacyr Group and he was appointed CEO of Testa Inmuebles en Renta, S.A. in December 2014. Mr. Lacadena previously worked at ACS-Dragados Group for 13 years, holding similar positions. He began his career in the audit company Arthur Andersen, where he worked for 10 years. Mr. Lacadena holds superior degrees in Law and in Economics & Business Administration, with a specialization in Finance, from ICADE (E-3). Mr. Rivas has over 12 years’ experience as a real estate professional. 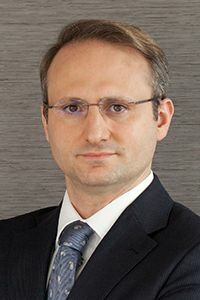 He has worked at Baker & Mckenzie, GE Capital Real Estate and RREEF, as Vicepresident. During his tenure at RREEF he has participated in Value Added and Opportunistic real estate investments in Spain, Portugal and Morocco with an aggregate value of €4,000 million across all property sectors. 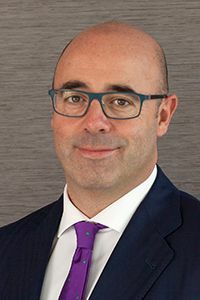 Mr. Rivas holds superior degrees in Law and in Economics & Business Administration, with a specialisation in Finance, from ICADE (E-3) and is a member of the Madrid Bar Association. Mr. Javier Zarrabeitia has over 30 years’ experience as a real estate professional. He held the position of Real Estate Manager in Prima Inmobiliaria. He was responsible for feasibility studies, acquisitions as well as the management and development of different assets of the Company. 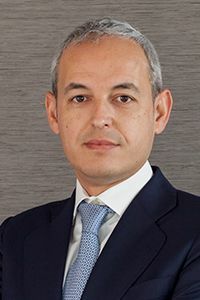 Mr. Zarrabeitia also was Executive Director at Trema Gestión, Chief Operating Officer at Pierre 1er España and Deputy General Director of Foreign Affairs for Acciona Group, living in Maghreb for 8 years. Mr. Zarrabeitia holds superior degrees in Architecture from ETSAM (School of Architecture of Madrid) and an Executive MBA from IESE Business School. Mr. Lázaro has over 16 years’ experience as a real estate professional. He has worked at General Electric, ING Real Estate and RREEF, as Director with financial and management responsibilities. 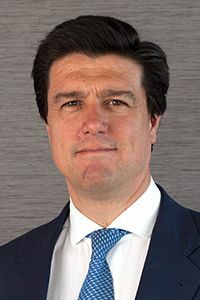 Prior to MERLIN Properties, he was in charge of Core/ Core + real estate investments in Spain and Portugal on behalf of the German Open Ended and Special Funds, managing a portfolio with an aggregate value in excess of €600 million, including shopping centers, office buildings, hotels and logistics warehouses. Mr. Lázaro holds a superior degree in Economics & Business Administration from Universidad Complutense de Madrid and an Executive MBA from IESE Universidad de Navarra. Mr. Oñate has over 19 years’ experience as a real estate professional. He has worked at Arthur Andersen, Garrigues and Grupo Marina, as CEO. 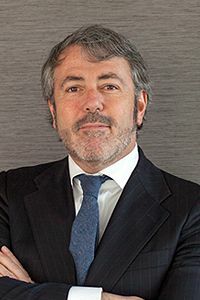 During his tenure at Grupo Marina, he was responsible for residential and hospitality developments such as Marina El Rompido, Marina Islantilla (both in Huelva) and Isla Valdecañas (Cáceres). 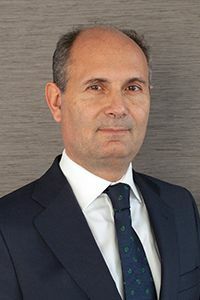 In those projects, he has led the execution of more than 700 residential units, six hotels with 1,300 rooms, three golf courses and two marinas with 400 moorings, with an aggregate investment of more than €400 million. He holds superior degrees in Law and in Economics & Business Administration, with a specialisation in Finance, from ICADE (E-3). Mr. Ramírez has over 8 years’ experience as a real estate professional. 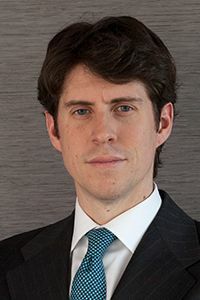 He has worked at KPMG, Ahorro Corporación Desarrollo, and RREEF as Vicepresident. 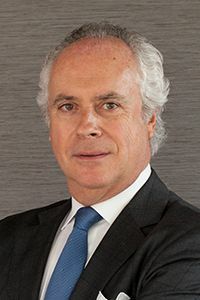 During his tenure at RREEF, he has participated in a variety of transactions, such as the private placement and sale of the Hotel Arts complex in Barcelona, the repositioning of Penha Longa in Lisbon, and the investment in, public tender offer over, restructuring and sale to ING Real Estate of the Spanish listed shopping centre operator Filo, S.A.
Mr. Fernando Ramírez holds superior degrees in Law and in Economics & Business Administration with a specialisation in Finance, from ICADE, and an MBA from the Institute of Advanced Finance. Mrs. Arellano has over 11 years’ experience as a real estate professional having worked at Morgan Stanley Investment Banking and Real Estate Private Equity as Executive Director. 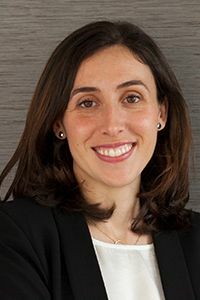 During her tenure at Morgan Stanley Ines has participated in IPOs, M&A and in Value Added and Opportunistic real estate investments in Spain, Portugal, France and Morocco across all property sectors. Mrs. Arellano holds a superior degree in Economics & Business Administration, with a specialisation in Finance and Management from University of Deusto, la Comercial. Mr. Garcia Casas holds a superior degree in Business Administration from the University Carlos III. Mr. Vicente holds a superior degree in Economics & Business Administration, with a specialisation in Finance from University of Madrid, Autónoma and Advanced Management Program from IESE, University of Navarra.